Dr Alex Mira, is a biologist (Extraordinary Award of 1994 class, Alicante University) that obtained his MSc (Honor distinction) and PhD at Oxford University (United Kingdom), the latter with a Rhodes scholarship. He then obtained a Fulbright scholarship for doing post-doctoral work in the USA (Nancy Moran and Howard Ochman, supervisors) and Sweden (Siv Andersson, supervisor), where he was trained in the latest genomic and bioinformatic techniques. He returned to Spain under the Ramon y Cajal repatriation program in 2003. 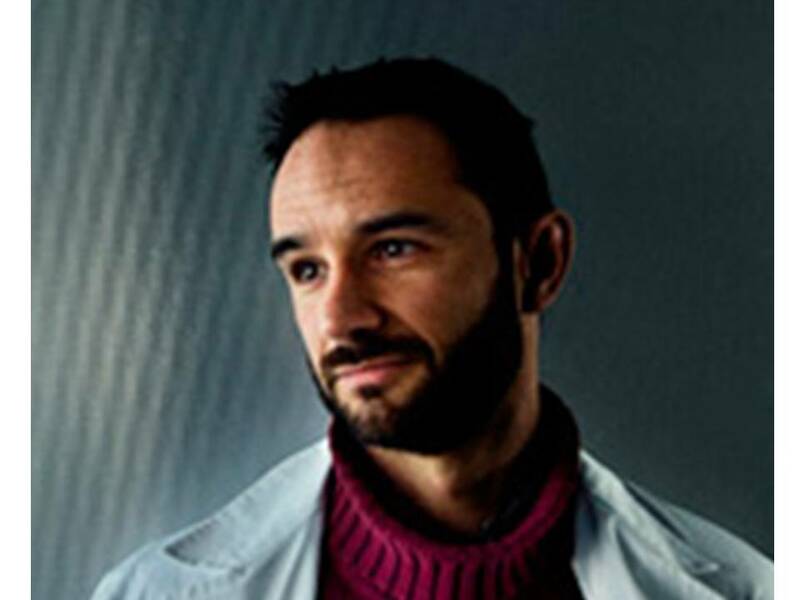 Dr. Mira has been one of the promoters of Genomics in Spain, being one of the founders of the National Network for Bacterial Genomics, as well as its coordinator since 2004. Due to his scientific contribution to the field of microbial genomics, he obtained the Jaime Ferran Award in 2009, awarded every two years by the Spanish Society for Microbiology. He obtained the Certification of Outstanding Research Trajectory by the Spanish Ministry of Science and Technology. He is also one of the founders of the Spanish Network for Oral Microbiology and the only current Spanish senior member of the Organization for Caries Research (ORCA). Dr. Mira is author of over 100 contributions to national and international congresses and 80 publications in international journals, including Nature, Trends in Genetics, Nature Reviews in Microbiology, Trends in Microbiology or American Journal of Clinical Nutrition, among others. He has an H-index of 22 and over 2,000 citations, and is associate editor of Frontiers in Microbiology. He has reviewed grant proposals for different funding agencies, including MICINN-MINECO-ISCIII (Spain), Welcome Trust (UK), Science Foundation of Ireland, National Research Agency and Genoscope (France), and Proyectos Innovación (Chile). He has participated as invited lecturer in different international courses of DNA sequence analysis and bioinformatics, organized by the University of Valencia, the FISABIO Summer School, and the University of the United Nations. 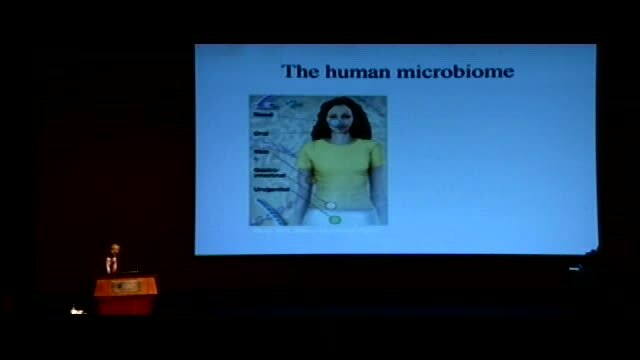 Dr. Mira's laboratory is encharged of studying the human microbiome and its contribution to health and disease, especially the oral microbiota. He has directed three national grants on the topic, as a consequence of which three patents have been registered, including new probiotic and prebiotic compounds to prevent oral diseases, a new diagnostic test that indicates a personalized treatment to prevent tooth decay and a method to diagnose colorectal cancer by the use of microbial biomarkers. One of these patents has already been licensed and has entered national phases in the EU and 12 other countries. His group has performed the first metagenomic, metatranscriptomic and metaproteomic studies of human dental plaque in the world, the first of which allowed them to win the Biomedal Research Award to the best molecular biology publication of 2011-2012, awarded by the Spanish Society of Microbiology. They have performed some of the first metagenomic studies on the breast milk microbiome, the lung microbiome and the stomach microbiome. The laboratory has also developed a new in vitro model to study the development of biofilms and therapeutic treatments, which can be visualized in real time, and that has been proposed to improve antibiotic treatment of infections in human implants. The group has discovered a new bacterial species that is being developed as a probiotic to include in functional foods with human clinical trials starting in January 2016.